Look no Further...Your Dream Home Awaits! 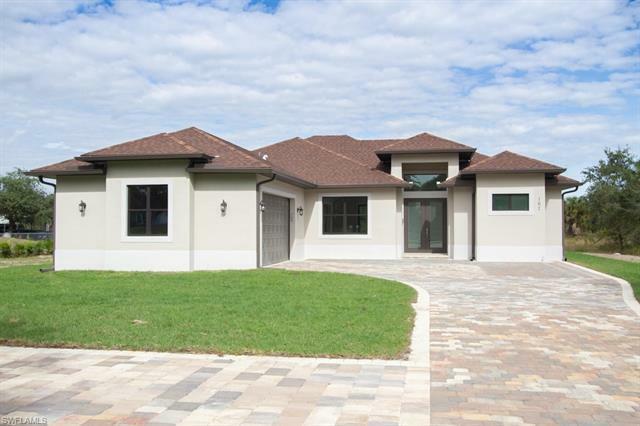 New Construction and Quality Design in a rapidly growing area of Golden Gate Estates. Home features a contemporary floor plan including, 4 Bedrooms, 3 FULL Baths, Impact Resistant Doors and Windows, Granite Countertops, Full-length Paver Driveway, and 2.27 Acres of Beautiful 100% Uplands. Experience the Estates Living, where Privacy meets Elegance. Call TODAY to schedule your private showing.